Here at Green Man gaming we have a dedicated team of streamers and YouTubers who are constantly making some epic content. So we thought it would be a great idea to introduce the community to the members of our Green Team on a regular basis. 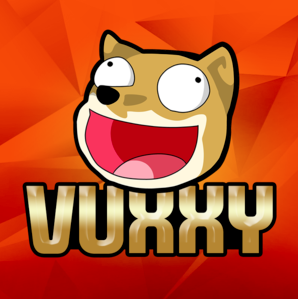 Vuxxy is both a YouTuber and streamer, with over 230,000 subscribers to his two YouTube channels and nearly 55,000 followers on Twitch. His “funny moments” YouTube videos are especially popular. 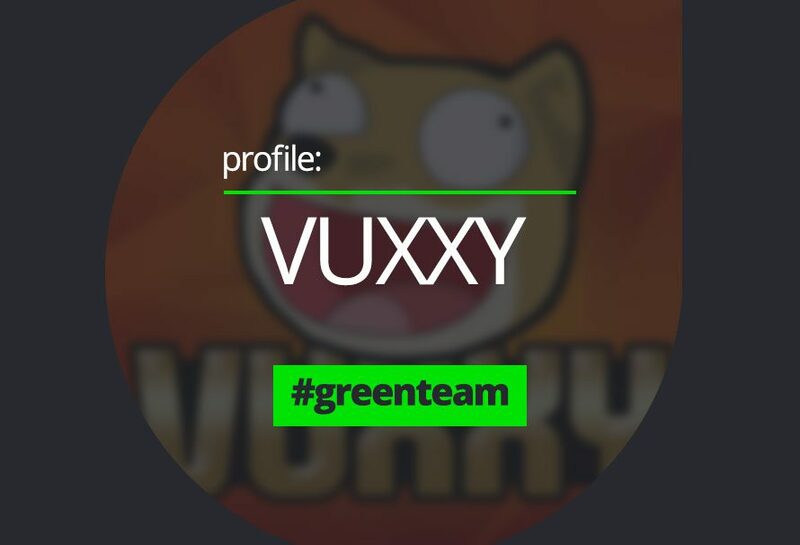 He first created his VuxxyGaming YouTube channel back in August 2013. We had a chat with him about the games he plays and his career making videos and streaming. How long have you been streaming for & how did you start? I started streaming 2 years ago playing H1Z1: Just Survive. My success started on YouTube and then I started streaming for fun on the side. I would stream for about 4-8 hours 5 days a week and record at the same time. After my stream every night, I’d take some time to edit all the funny parts for a video the next day. This kinda put me in a weird spot where I was half way in the pot of both YouTube/Twitch. They both have their perks, but I love the community aspect of Twitch =P. What platform do you usually game on? What other types of games do you usually play? What other hobbies do you have outside of gaming? I really enjoy standup comedy outside of gaming. During my live streams I try out new material with my audience to see how it goes over & it’s helped my streams become more entertainment/comedy based not only in game, but in general. I also enjoy making hip-hop music on the side. Music is such a great way to relax & release stress after a long day! 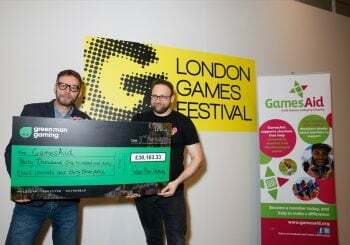 Next article Competition Winners - Vermintide!